Learn all about Google + Your World, SOPA, Pinterest and more! 18:57 Ellen asks: Any suggestions on affiliate/referral programs to integrate w social media? 23:19 The MoC Quarterly Report – Get yours today! Your feedback wanted. What’s the pricing strategy? 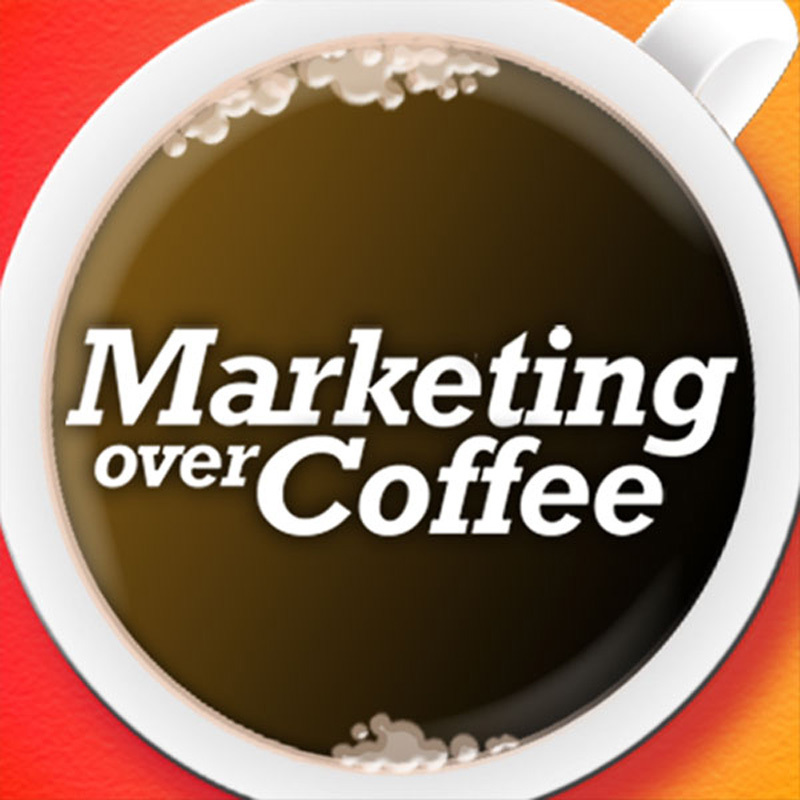 23:50 Still time to Nominate for the Marketing Over Coffee Awards! 23:58 Question of the Week: What are you going to do with Pinterest? That is so true. As an author and business man, I can relate to what you had said. I hope more people discover your blog because you really know what you’re talking about. Can’t wait to read more from you! Definitely agree that it is very visual. Companies with intangible products will probably have to hijack a topic/pic to get the pins. I love checking pinterest regularly. I think I’ll take some extraordinary pictures and share them this week, too.